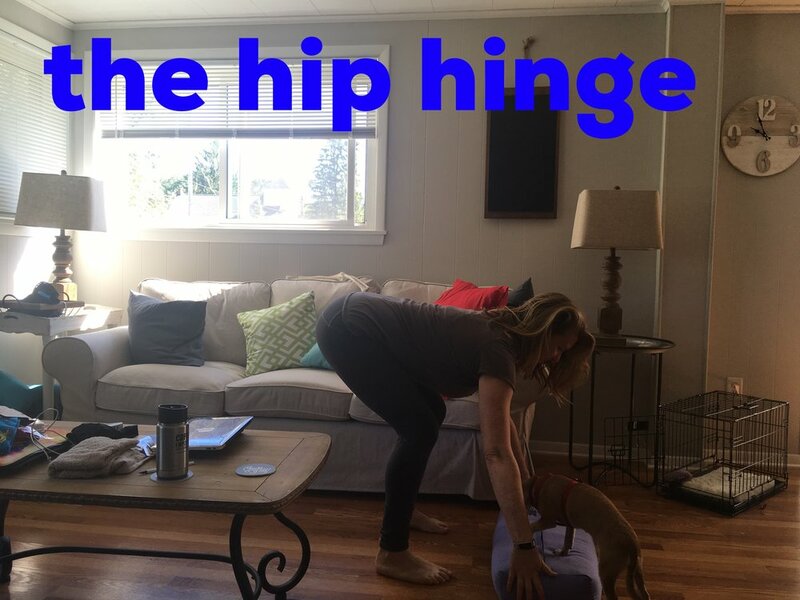 Over the last few years, I've fallen out of love with yoga, or at least the western approach to yoga...but wait, let me explain. It may seem problematic that a practicing yoga teacher would admit to this, but read on first. I first started practicing yoga in 2007 during my senior year of college, and it was a powerful physical and mental practice. 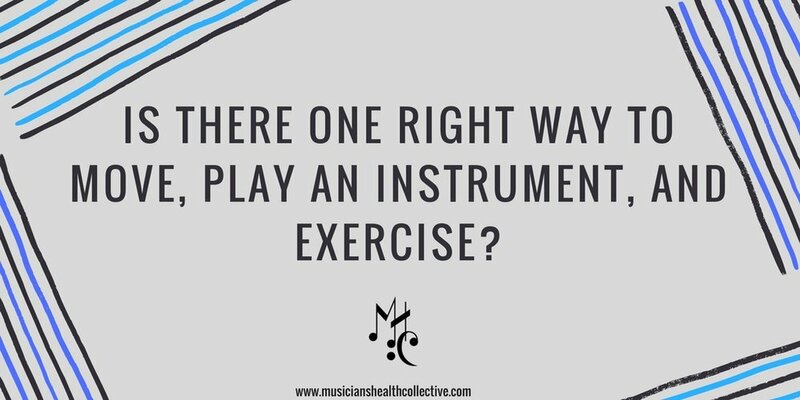 It helped with my awareness immediately, and gave me something to tether my mind and flittering thoughts to as a classical musician. I was fortunate enough to have creative and thoughtful teachers who wove in non traditional movements with traditional yoga asana, which was how I assumed everyone taught. 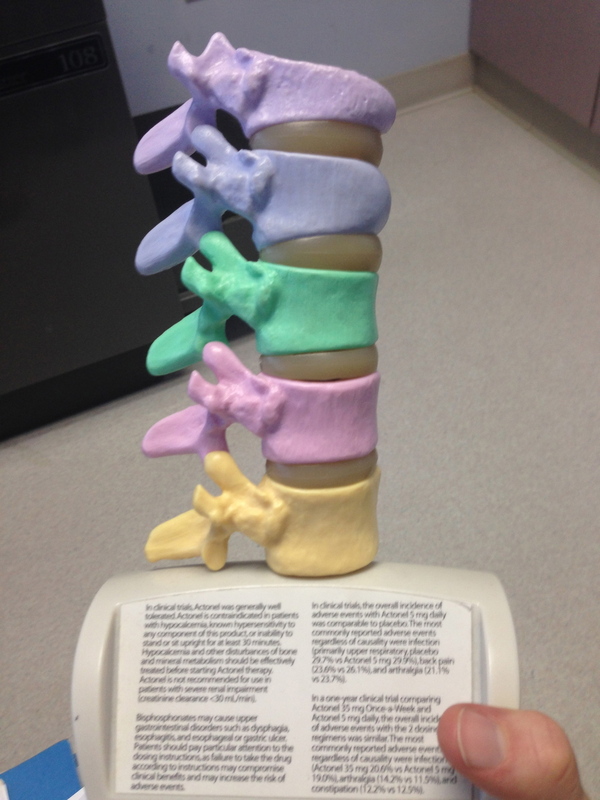 They also respected my limitations, my body size, and made classes fun, challenging, and interesting. I then moved to Rochester NY for my graduate studies, and tried new styles of yoga, had my first yoga induced injury, and I missed my Boston community. I then went to Miami, was puzzled by the love of hot yoga in a hot climate, tried some more yoga, and then moved back to Boston, and did my training with the teacher with whom I took my very first class, David Vendetti and his business partner Todd Skoglund of South Boston Yoga. Our teacher training was wonderful, and both of them brought other, non-yoga movement interests- martial arts, hand balancing, manual therapy, Anatomy Trains, pilates, and more. I not only learned traditional sequences and philosophy, but also creative preparatory movements that could be woven into classes to challenge and diversify movement. Fast forward a few years, and I take my first Yoga Tune Up® training where I see teachers bringing that same spirit of creativity, non-traditional movement, and innovation to the yoga space with great success. 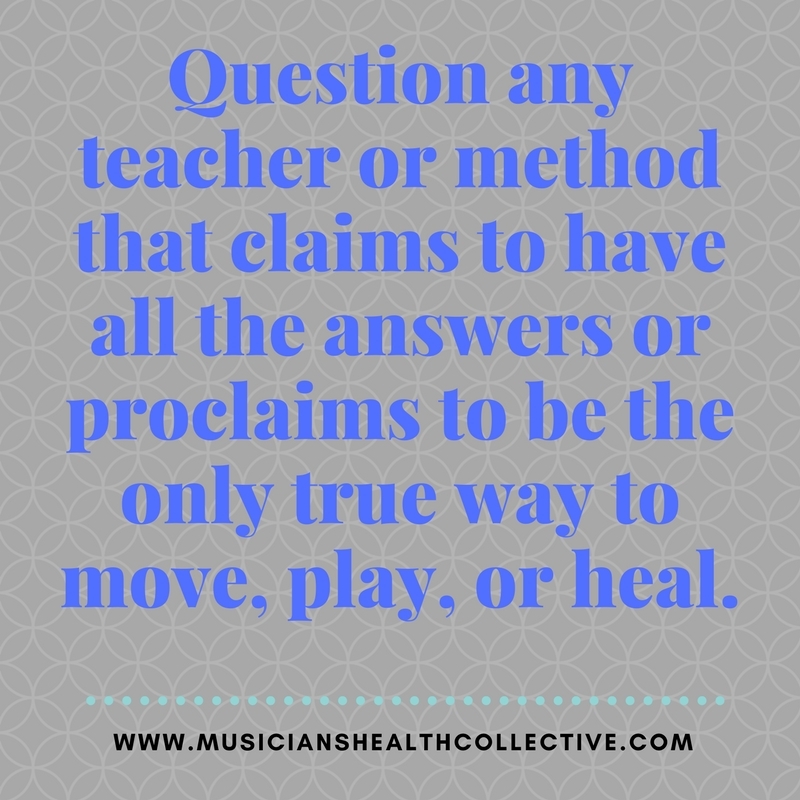 I knew this was the way I wanted to teach and move, and so I happily continued on that train of thought of embodied movement, creative sequencing, problem solving, self-inquiry, and more. 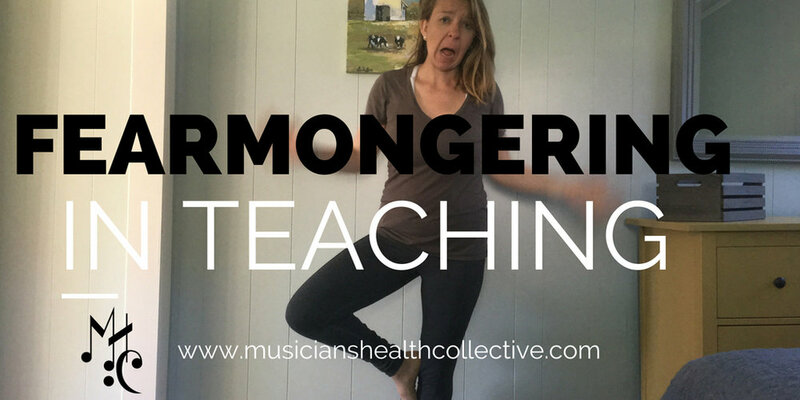 I then moved to Texas to play with the San Antonio Symphony, and I discovered that many yoga teachers and students were not particularly interested in that way of thinking. 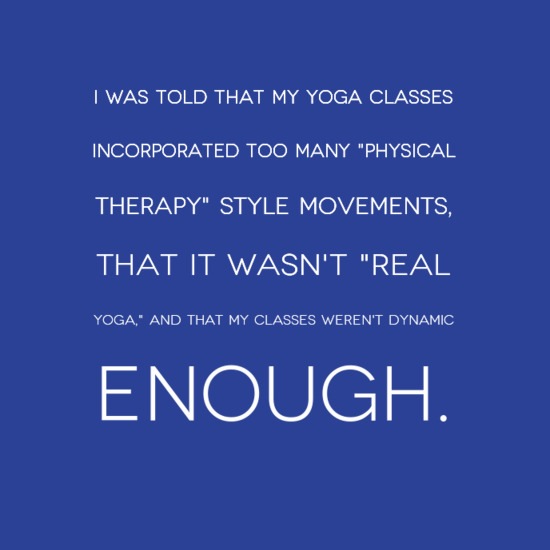 A little creativity was nice, but I was told that my classes incorporated too many "physical therapy" style movements, that it wasn't "real yoga," and that my classes weren't dynamic enough (despite the fact that students couldn't move fast with integrity). I also got the distinct sense that I didn't belong to the club- I wasn't trained in Texas, I don't particularly have alliances with any one style of yoga, I don't care about big fancy poses, and I don't have the body of a supermodel or the flexibility of a gymnast. I'm a normal person with normal body issues- I'm not immune to the human condition because I teach and practice yoga. The bottom line? Things weren't working. Maybe it's the location, the community, me, or the personality of yoga people, but I didn't (and still don't) fit in. So after a few years of trying (and failing) to be in the yoga clique, I started trying other movement disciplines. I tried pilates and loved it, took some dance classes, tried Crossfit, did a MovNat training, and discovered that the framework of other movement formats allowed for more creativity of movement and important strengthening work not available in yoga. 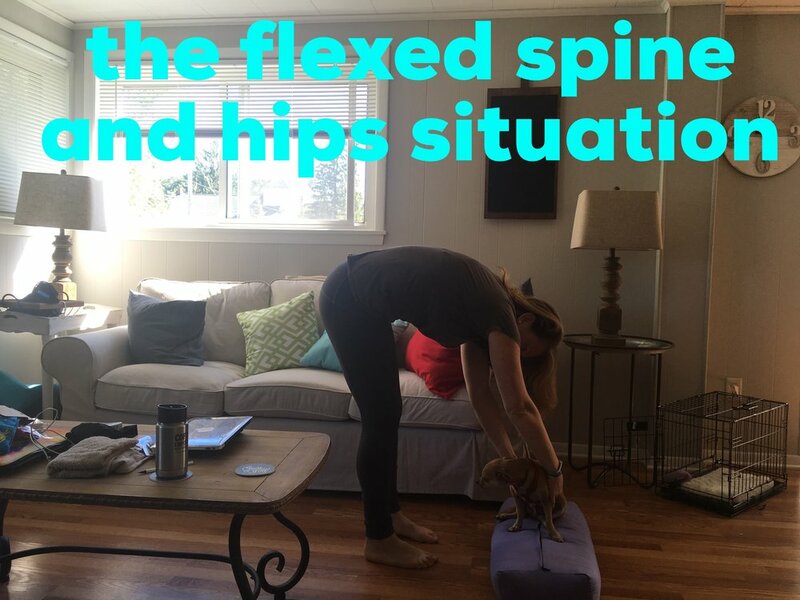 Although there are camps of traditionalists in every discipline, I found body nerds plentiful in pilates and other modalities, as well as less emphasis on stretching and acrobatic poses. 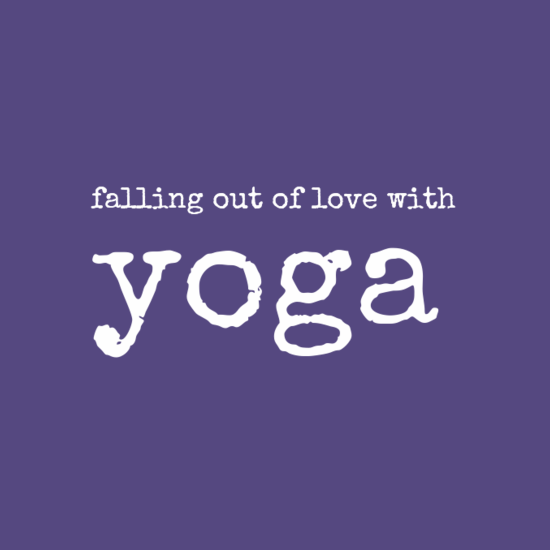 And so at some point in the last few years, I fell out of love with yoga, or at least the landscape of yoga in America. You could say we broke up. I wasn't teaching much, partially because I was driving all over the city to get paid $20 for a class with a few people in it (or no shows), and I just focused on my own movement practice and exploring different movements that felt good, regardless of modality or method. I realized that I was not necessarily ever just in love with yoga, but I was in love with movement and cultivating a relationship with my body through mindful movement and breath awareness. 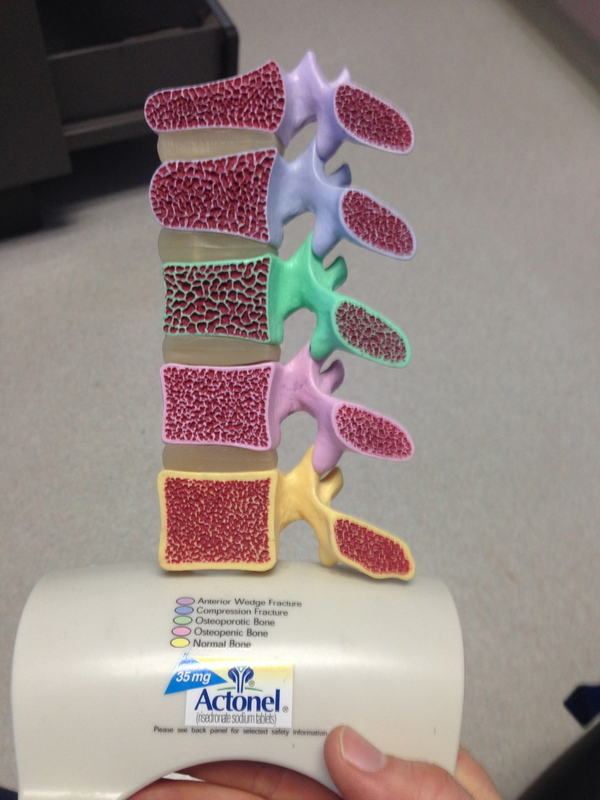 Yoga was my entry point for this, but it opened up a door to other things. Once I let go of the idea that I was a "bad yoga teacher/student" if I tried other practices, it was liberating. I no longer felt like I was walking into the set of "Mean Girls" when I showed up at certain yoga studios (because I no longer went, or if I did go to a class, I didn't care what people thought). I moved in a way that worked for me and interested me, and I started following teachers online that shared a similar philosophy (Jenni Rawlings, Jules Mitchell, Kathryn Bruni Young, Jill Miller, my YTU teachers, and many more). Sometimes my practice and teaching incorporates traditional yoga poses, sometimes, it doesn't. At some point, I let go of the idea that I needed to practice traditional yoga postures every day, and instead I practice some form of mindful movement every day, and some meditation. Oh, and I've become stronger, more resilient, and have less pain in my body. 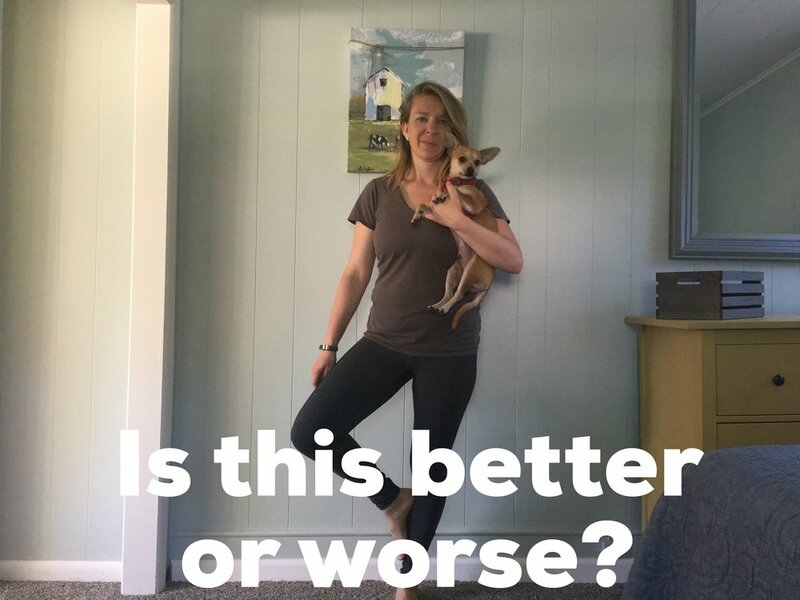 One of my yoga teaching acquaintances has been really frustrated with her community as her teaching moves away from traditional postures and incorporating other movements, pain science research, and creativity. She's been harshly criticized by some of her students, and I get that. As frustrating as it is, we have to trust that we all have something to offer as teachers (of any modality), and that we will find our community, tribe, and audience. I've been fortunate to train with wonderful teachers who encouraged that creativity and knowledge, even if it sometimes feels like I'm on an island. At the end of the day, yoga is about creating connection- to one's body and mind, through movement. It's not about specific poses or lineages, or having super woman/man flexibility, it's about cultivating a relationship with our bodies through self-inquiry (svahdhyaya) and non harm (ahimsa), and it's about being open to change. 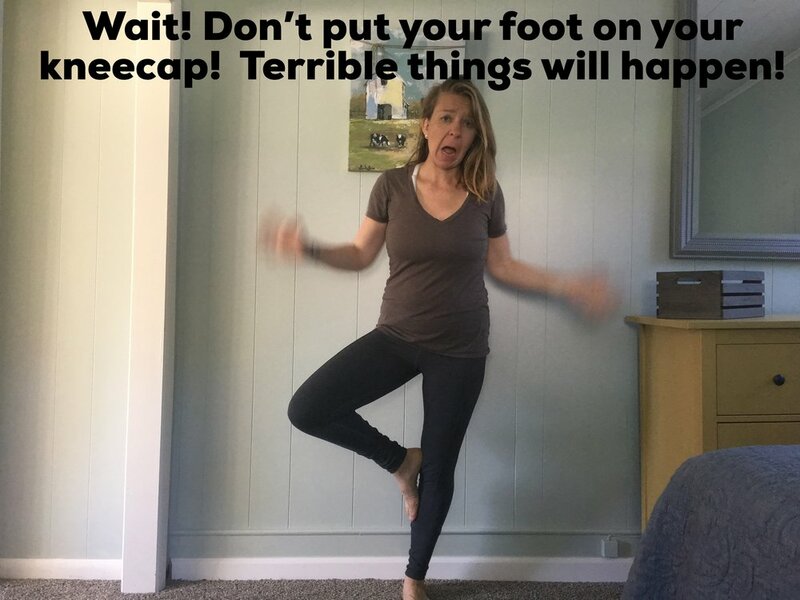 After a hiatus of teaching yoga classes, I started teaching weekly classes again last fall, and I have enjoyed being creative and challenging my students, even if it's not for everyone. I have found students that do like the way I teach, combining traditional asanas with pilates, primal movement patterns, and more. There are millions of ways to move, and you have permission to explore all of those ways, even if you practice yoga.